If you file a joint tax return with your spouse then both you and your spouse are fully liable for any errors or omissions on the tax return. This joint tax liability allows the government to collect the tax owed from one or both spouses. To help alleviate this inequity, the law provides relief for innocent spouses. Innocent spouses generally include spouses that had nothing to do with and were unaware of their spouse’s tax errors or omissions. 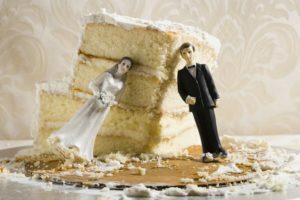 The key to qualifying for innocent spouse relief is to prove that the innocent spouse did not benefit from the funds that should have gone to pay the tax liability. 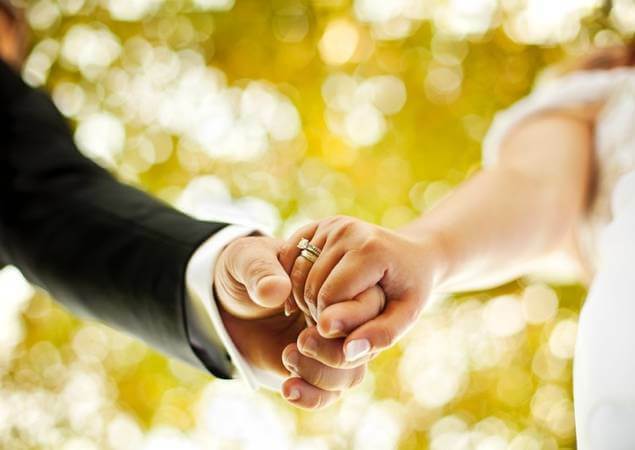 Taxpayers do not need to be divorced to qualify for innocent spouse relief. There are actually three types of innocent spouse relief, each of which has its own requirements. An experienced tax attorney can help you determine if you or your spouse qualify for innocent spouse relief.